Whether you are perched amongst the trees of Halawa on Kohala Zipline’s Kohala Canopy Adventure or swinging across the dramatic waterfalls with Skyline Ziplines or The Umauma experience, you will be thrilled by this experience! Perfect for both real zipline enthusiast or first time adventure seekers, this Adventure will be an unforgettable experience you will love! The Big Island’s Umauma Falls zipline has 9 long lines with 2 miles of spectacular zipping over 14 waterfalls and great ocean views. The first 4 lines are dual lines, stretched over a 200’ suspension bridge that takes you 100’ over a waterfilled lava tube, with views of the famous Umauma falls. Ask about the famous Zip & Dip Expereince! Located on the Hilo side of the Island, 90min drive from Waikoloa Beach/Mauna Lani Resorts. RESTRICTIONS: Physical: Must weigh between 35-275 lbs. Participants will be weighed at check in. Must be able to walk over uneven terrain and handle a short climb. AGE: Participants must be 4 years or older. What better way to experience the Umauma River than to rappel right into it! Join us as we explore the beautiful scenery of the Umauma River. Swim, float, rappel and hike through the valley as we enjoy the natural beauty and unique features the Umauma River has to offer. Rappel 250' into the Umauma valley in order to reach the valley's floor. Free rappel over a cave, rappel down two waterfalls and spend time in a private pond. RATE: ADULT & Child $285. + tax. RESTRICTIONS: 8 & up! Must weight between 80-250 lbs. Participants will be weighed at check in. Must be able to walk over uneven terrain and handle a short climb. 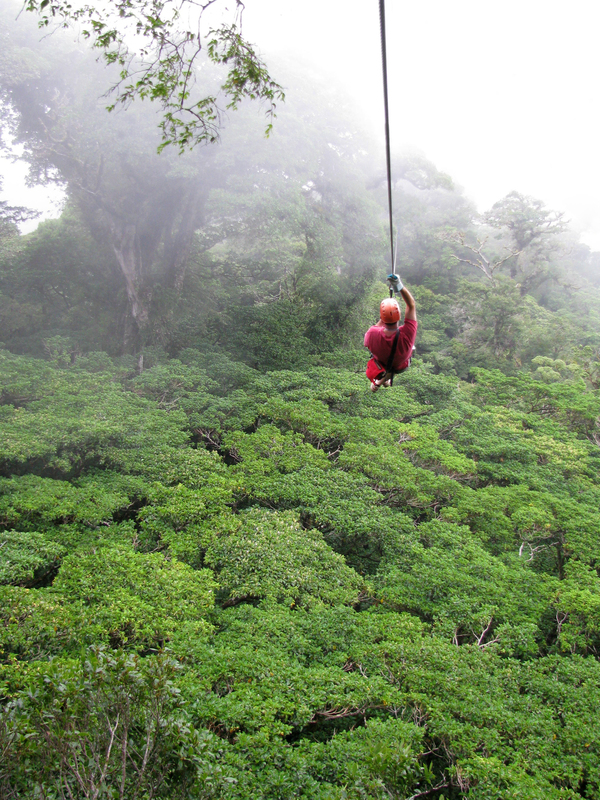 9 lines, 5 sky bridges, and a rappel make this Hawaii Island’s only full Canopy tour. Set within a towering forest on a private nature reserve, this aerial adventure is perfect for beginners and experts alike. Certified guides ensure safety and comfort and share their extensive knowledge of the area’s natural and cultural history. AGE: Participants must be 8 years or older. Strictly enforced! What to Bring: Guests must wear closed-toe walking shoes. Pants, capris, or knee length shorts, and a light sweatshirt or jacket are recommended. *For those wanting to try the exciting options on the Hilo side of the Island, we are happy to send you a fun driving itinerary with sights along the way, making you day truly spectacalular! This activity is not recommended for guests with a fear of heights.